We are receiving a lot of great designs from clients. 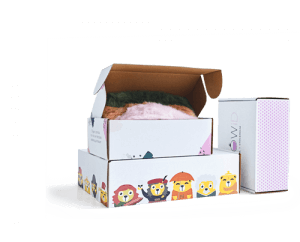 It’s time to share some of them, so dig into these lovely boxes and get inspired. Packhelp Customer Stories is a cyclical look at the growing family of our clients. 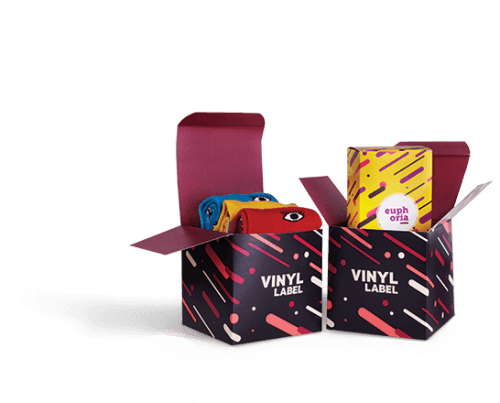 We bring in several companies, which have ordered boxes with us and look at the ins and outs of their packaging designs. In the first part of our Customer Stories we took a closer look at Saldoro, Birthday Box, The Old Norse, Pliszka Rękoczyn and Elenianna. Each one of them is diverse and unique on its own. Saldoro is a producer and distributor of high-quality salt. Celebrate life! Cooking is fun – especially in company, with family or with good friends. 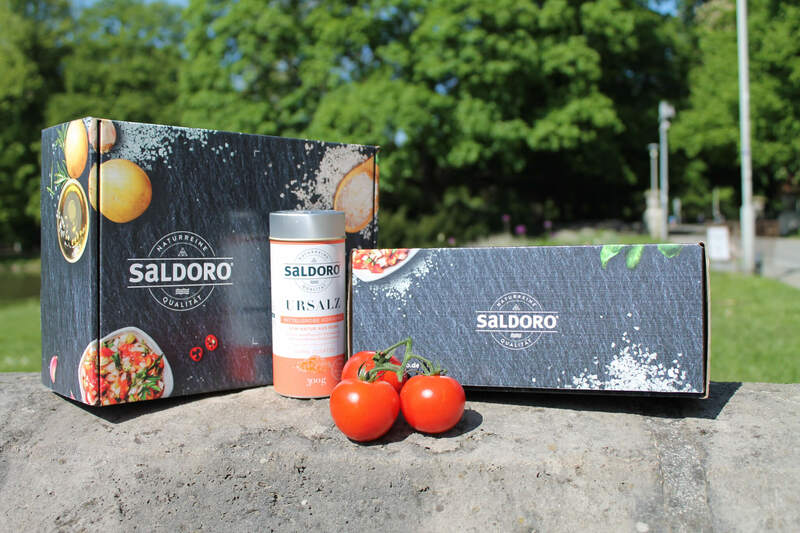 Saldoro stands for high quality and naturally pure salts. The ancient salt is mined at depths of 400-750 meters in north Germany and the pure Mediterranean sea salt comes from the Iberian saltern. 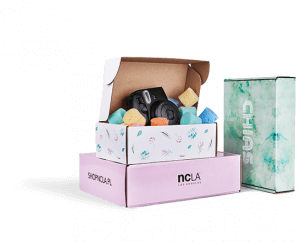 To present the new packaging design and the new varieties of the product, the products were lovingly packaged in Full Color Mailer Boxes and sent to the press, bloggers and influencers. The box design captured a deep black color in a contrast with printed fruits and vegetables. What deserves attention is also the very smart exposure of the brand logotype. The best contrast is obviously built by using white and black and this works perfectly in Saldoro’s design. 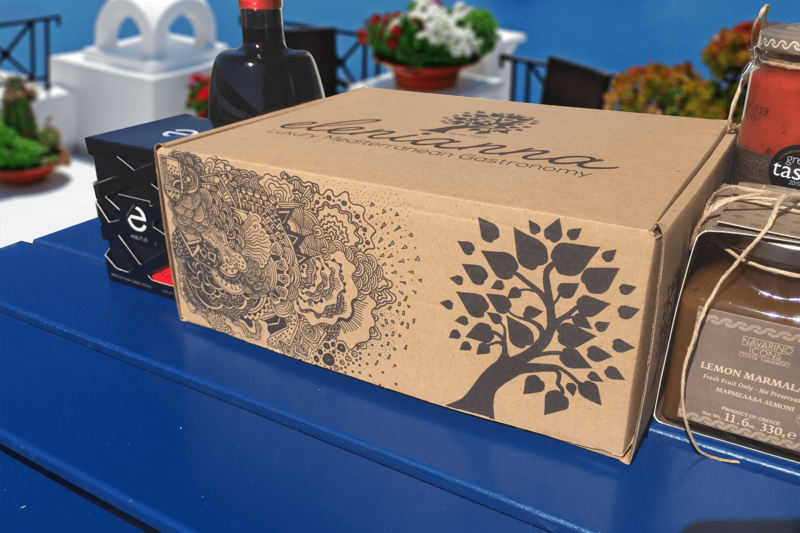 Elenianna is a brand of boxes containing Mediterranean-inspired food products. Elenianna brings the richness of the Mediterranean tastes in gift boxes. The company aims at delivering the best food products from Greece to the rest of the world. 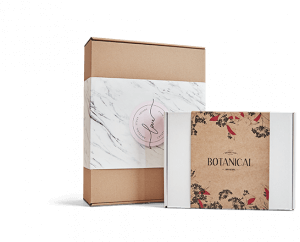 The packaging of Elenianna is the Eco version of our mailer boxes. The latest design of the company is a tremendous piece of an artsy black-ink imprint, inspired by the nature of its product. It mixes a very intricate labyrinth of shapes with a simple image right next to it. 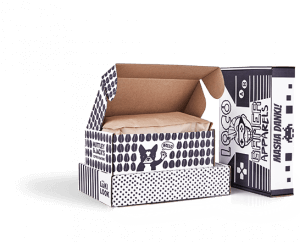 This box shows that an Eco Mailer Box supports even more intricate designs, without the cost of the “wow” effect. 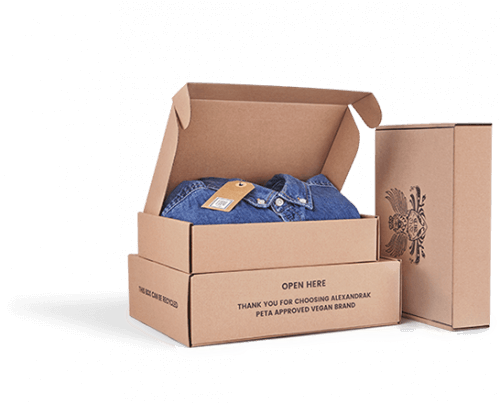 The boxes enrich the light mood of the brand. Elenianna is all about the bright side of life and this packaging corresponds to it, however in a more subtle manner. 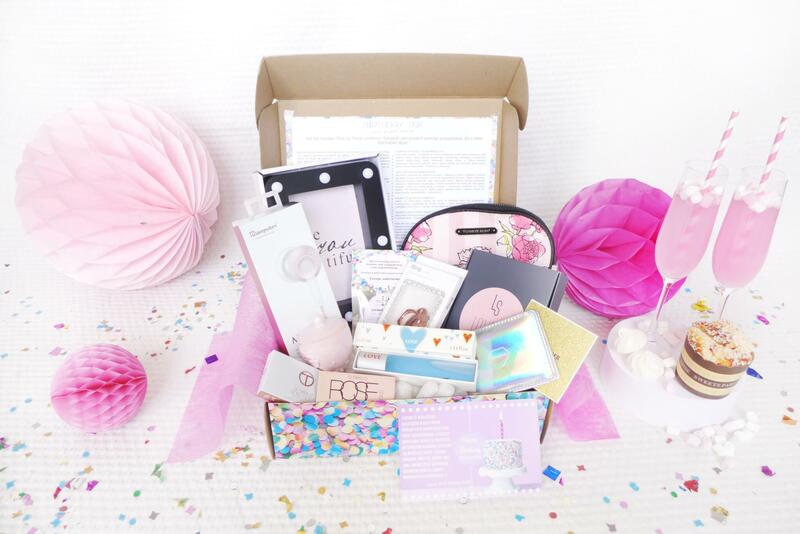 Birthday Box is a box, which can be a perfect gift to celebrate a special occasion – both for her and for him. 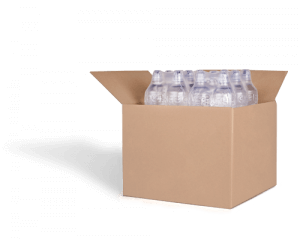 Birthday Box is a Polish provider of boxes for special occasions. The boxes differ from each other and include a range of cool items – from cosmetics and sweets to technological gadgets. There are also two premium versions – for him and for her. 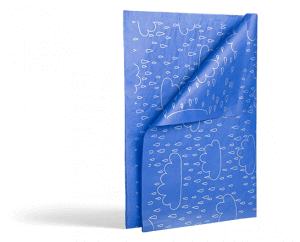 The boxes design is one of the most vivid and happy patterns we have received at Packhelp. 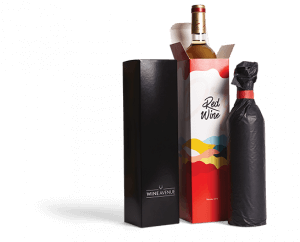 Just like the product and its “occasion”, the packaging brings a smile to face. 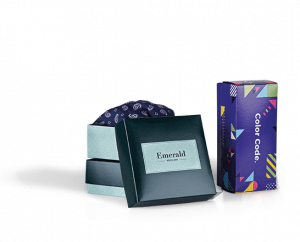 The colours are extremely lively, proving that a colourful design can do miracles on Full Color and Eco Color boxes. 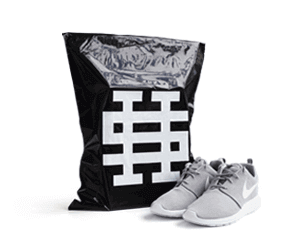 Additionally, the company’s Instagram profile contradicts the popular trend of minimalism. It’s bright and happy, with the entire rainbow of colours. 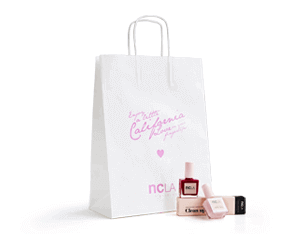 Treat it as an inspiration for lively brands, which aren’t afraid of going a little crazy with their look. Pliszka Rękoczyn is a producer of artistic book stamps sent in boxes. Coming up with a business idea can be a hurdle, but some entrepreneurs are truly the masters of creativity. 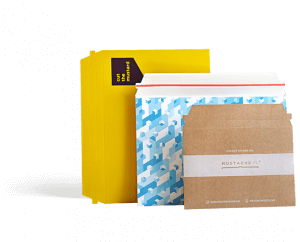 Pliszka Rękoczyn is a business dedicated to book moles – a box containing custom book stamps. 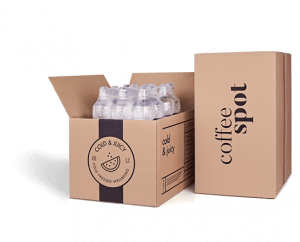 Just like the product itself, the cardboard packaging is a piece of art. 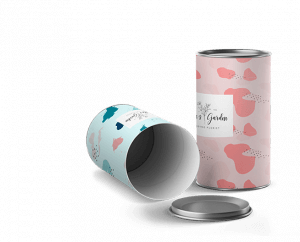 The sides of each box are covered with very intricate, artistic flower patterns, with a subtle logo of the company stamped on the top of the box. There are also graphics on the bottom side – a whole lot of beauty for such a small package. Pliszka Rękoczyn’s packaging can be a fantastic inspiration for those, who are seeking a connection between their product and the packaging design. 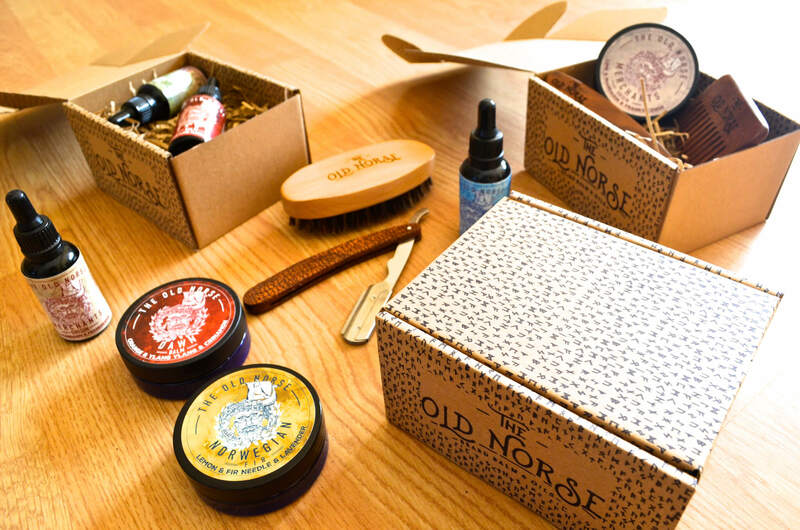 The Old Norse is a subscription service for the bearded. For a few years now, beards and moustaches became a trend. 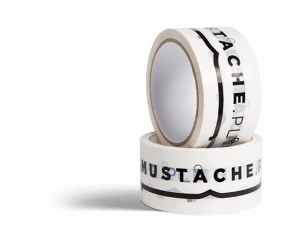 Thanks to their popularity, a whole lot of cosmetics emerged – oils, lotions and other products dedicated for the good state of the facial hair. 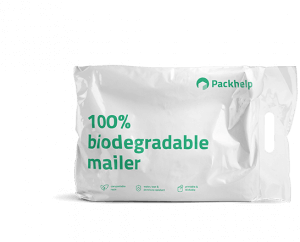 The design of the Eco Mailer Box here refers to the nordic religion. The signs, which ornament the sides of the box are the symbols used in the old Northern cultures. The main graphic element of the design is the logotype of the company though. 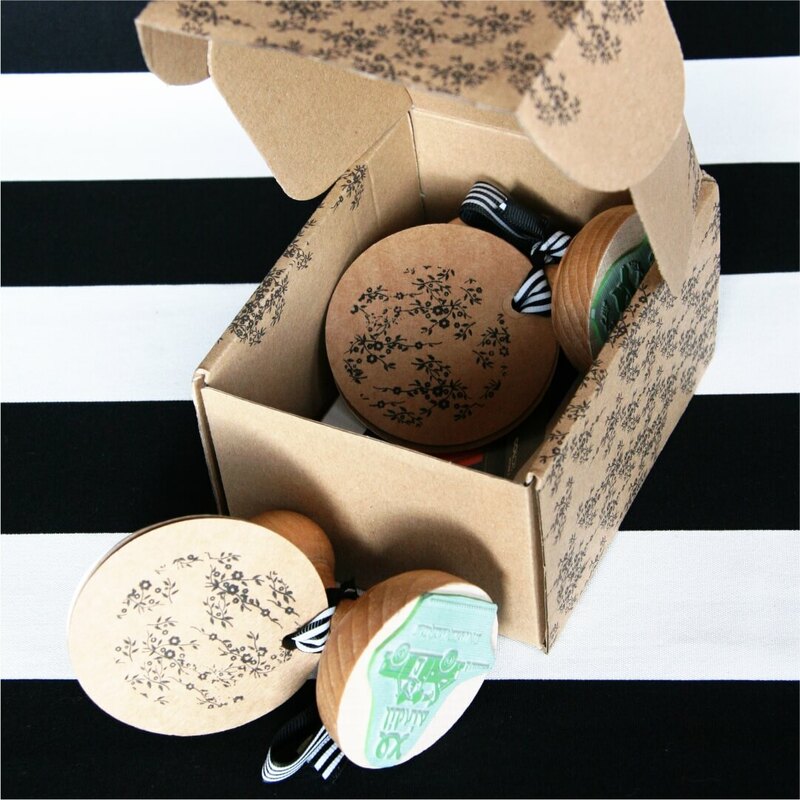 The collection of accessories and cosmetics in the box are placed on a layer of wood excelsior. Want to have projects like the ones above? Go visit our shop and start creating your own packaging.